Christmas Eve. Imagine a big house, beautifully decorated for Christmas. The home of a very important person. Imagine a little girl named Clara, and a nutcracker soldier that, just like all good fairy stories, transforms magically into a handsome Prince. The Prince transports Clara to his kingdom where in the pine forest, there begins the Waltz of the Snowflakes. Sound familiar? Chances are you might have seen it. Perhaps you watched a performance at a local ballet school. Or maybe you were treated to a professional production with lavish scenery, and a no-expense-spared full orchestra. Of course. We are talking about The Nutcracker Ballet. A fairy ballet in two acts and three scenes. First performed in Russia, at the Malinsky Theater in December 1892. But what about the story behind the Nutcracker? As a fairy tale adapted from the work of E.T.A Hoffman, composer, Tchaikovsky was a huge fan of the story. But Nutcracker? Seems there might have been a spot of buyer’s remorse, as evidenced by a letter from ballet commissioner, Ivan Vsevolozhsky, recognizing the composer’s lack of enthusiasm for the choreography and ballet scenario. In fact there also appears to have been a disagreement between the commissioner and the choreographer, Marius Petipas, who according to ballet commissioner, Ivan Vsevolozhsky, had choreographed far too many variations for dancers rather than focusing on the dance itself. In a letter, he went on to instruct Tchaikovsky to compose ‘great dances’. From this, might we conclude, the Chinese and Spanish dance, the Tarentella, and the March of the Children? Travel to America via France, followed by the unexpected death of his sister, proved too much for Tchaikovsky. The disruptions caused by the travel and bereavement meant the composer felt he was not able to continue with composing the ballet score. The composer begged for an extension to the following season. By then, he felt, he would be able to compose something of a masterpiece. In today’s terms, the composer’s head simply was not ‘in it’. Kindly, Ivan Vsevolozhsky agreed to delay the ballet to the next season, allowing the composer chance to return from America, refreshed and able to continue composing to the level of his talents and abilities. In summer of 1891, Tchaikovsky wrote he had finished the ballet, although, from correspondence leading up to the ballet’s completion, it would appear the composer had some concerns regarding his health to include: tiredness, poor eyesight, loosing teeth, hair falling out and so on. In winter 1892, Tchaikovsky began orchestrating numbers from the ballet that would go into the suite. The ballet was originally performed December 1892 in St Petersburg, According to Tchaikovsky, although everything about the ballet went off very well, the audience seemed bored! Tchaikovsky’s manuscript to include the piano score is now maintained at the Moscow, Glinka National Museum of Musical Culture. Lasting around 90 minutes, the ballet retains a two act structure. 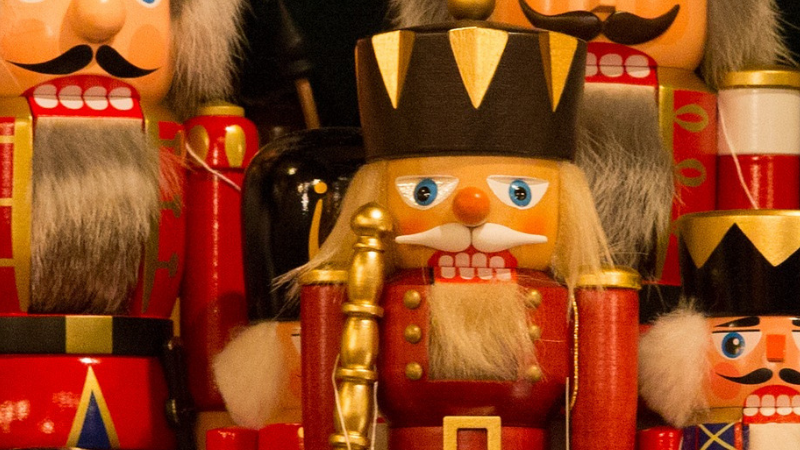 The Nutcracker ballet was scored for a full orchestra to include a large variety of wind instruments, children’s toy instruments, and string instruments including: Cellos, double basses, violas and violins. Tchaikovsky’s original score comprises an overture and 15 dance numbers. The dances utilizing the most stringed instruments during the Nutcracker, are the Character Dances. This movement in the ballet possibly reflects the sounds of a more traditional chamber orchestra. 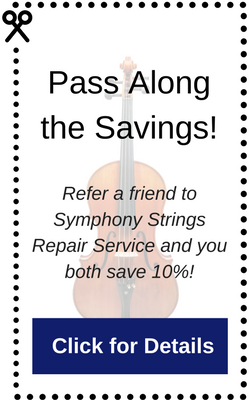 Tchaikovsky’s use of instruments delights the ear with music to entertain both children and their parents. As a children’s ballet, the composer, takes the fundamental elements of each character dance, be it Coffee in the Arabian Dance or Trevak in the Russian Dance, crafting each unique piece to evoke not only the spirit or ‘character’ of each piece, but also managing to retain the somewhat exotic far-away-ness of each piece. In the Nutcracker, we are never afraid to suspend our beliefs and enter this world of fairy fantasy with our children. Why were the original audiences bored? Maybe, Tchaikovsky misinterpreted that for bewilderment; a children’s ballet? Children of the nineteenth century were not considered particularly useful; they were to be tolerated. Seen and not heard. Fairy tales from which this ballet was inspired, were primarily meant for moral instruction. For today’s audience, it is not difficult to appreciate the concept of childhood. That precious time before, in todays vernacular; ‘adulting’. For late 19th century audiences, the concept of childhood as extending beyond the age of around eight, was a relatively new, Victorian invention. In a world where most children labored from the age of five, there really didn’t seem to be much room for fairies and presents. Even wealthy parents expected their children to behave like smaller versions of themselves. 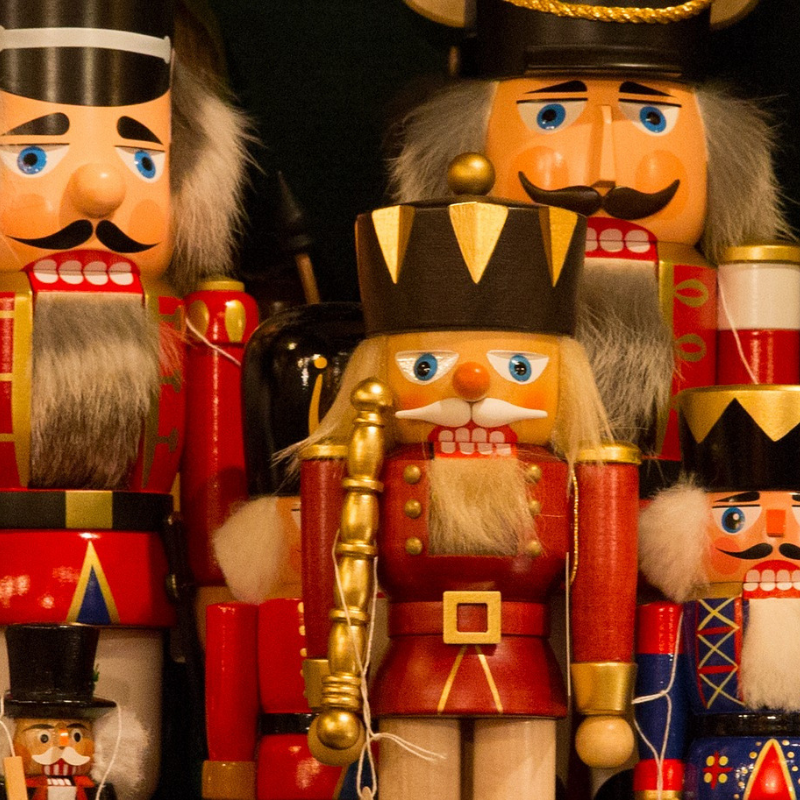 So, perhaps it is not surprising that it was not until well into the 20th century, The Nutcracker, as the popular ballet we know it today, became truly popular. The first performance outside Russia, performed at Sadlers Wells Royal Ballet in 1934, followed by a performance in America ten years later. Tchaikovsky died from Cholera in 1893, the year after The Nutcracker’s first lukewarm reception in Russia. But it lives on today as arguably the most popular and culturally accessible ballet and musical score. For children in ballet schools everywhere, it is a right of passage. For youth orchestras, the idea of one day accompanying such a popular ballet, possibly fueling the desire to practice. For families everywhere, the official beginning of the ‘Holiday’ Season. Perhaps if Tchaikovsky were to peek in at a performance today, he might be little surprised to see the continued celebration of children, magic and music. Play on.